This is the end of our Agate Crystals (polished) page. 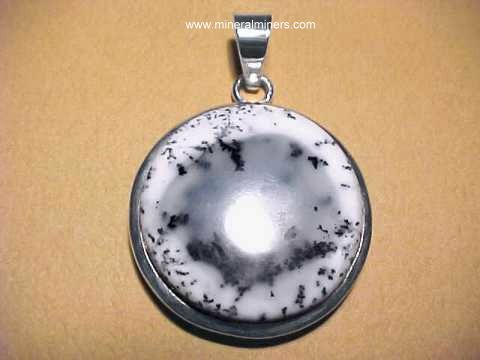 Would you like us to inform you when we add on this page more polished crystals of banded chalcedony (natural agate)? 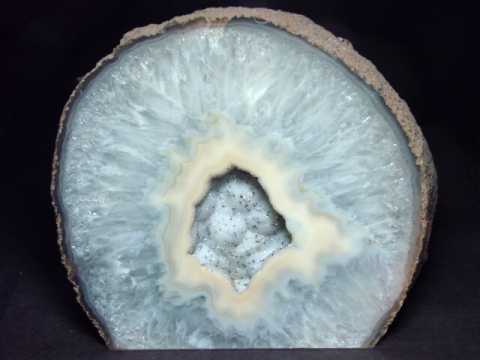 We have a large inventory of natural agate items in stock at our mineral warehouses, so be sure to let us know if you have any Natural Agate requests. Please contact our webmaster or our 'site' geologist with any questions or comments.